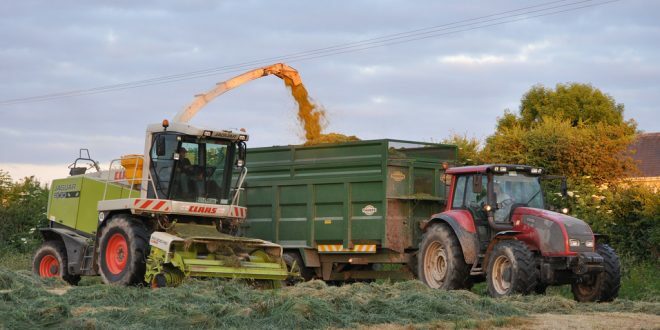 Inland Fisheries Ireland (IFI) has issued an appeal to farmers to be vigilant when harvesting silage and spreading slurry to avoid water pollution. Silage operations are ongoing all summer and silage effluent has the potential to cause devastating pollution in streams and rivers. Silage effluent is one of the most polluting substances to threaten the environment and can cause massive fish kills if it enters a watercourse. Slurry spread on grassland over the summer months can also wipe out fish and invertebrate life if allowed to enter a stream. Water levels in streams and rivers are low in the summer months and have less dilution capacity, so are particularly vulnerable to pollution at this time. 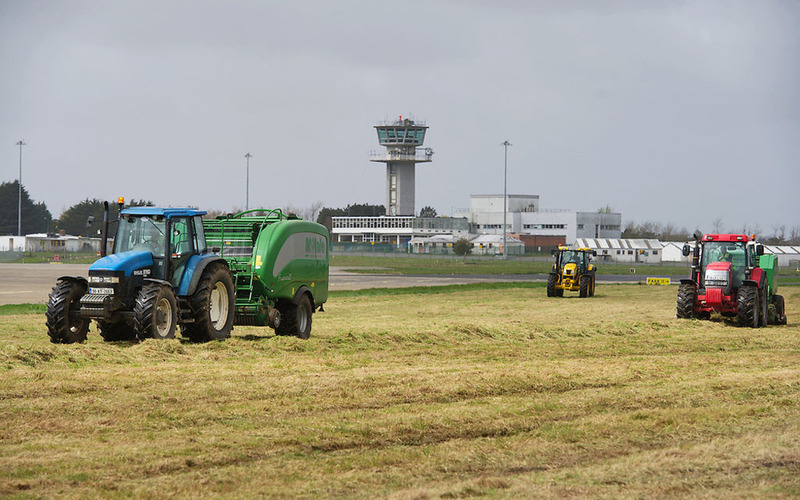 Dr Greg Forde, head of operations at IFI, said, “The fisheries service is appealing to all farmers and contractors to be careful that no silage effluent is allowed to run off into drains or watercourses. Round bales are the most environmentally friendly way to store silage, however, if a silage pit is used, it must be properly lined to prevent leakage. “Good farmyard management will help to prevent accidental run-off and protect the local environment. 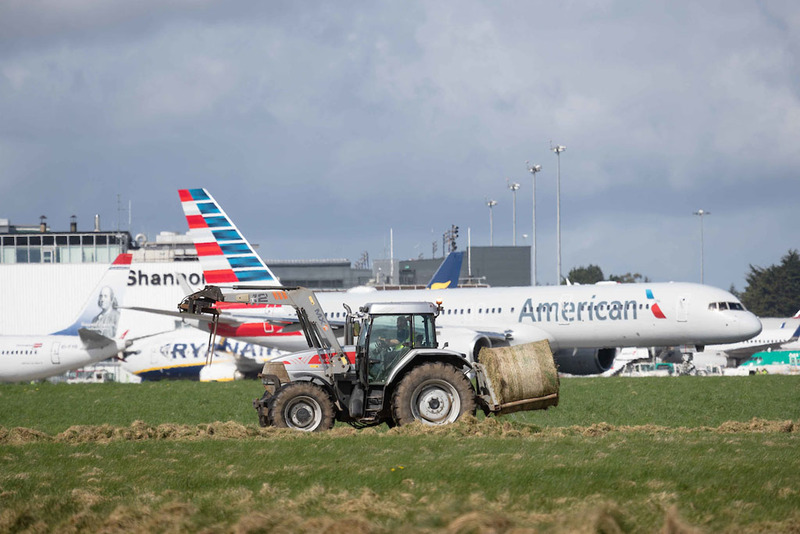 Slurry spreading should only be carried out in dry weather, and not when heavy rain is forecast. It should never be spread close to a watercourse, and tanks should never be cleaned beside a stream or river.